Trust Sale! No Court Confirmation Required! 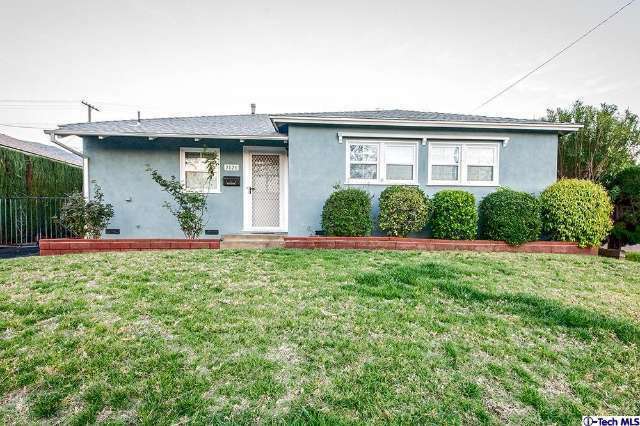 Single level Burbank home in prime location! Offers: 3 bedrooms, 1 bath, entry, formal living room, dining area, hardwood floors, screened patio, over sized garage and large yard offers potential for expansion. Clean well kept property in original condition.